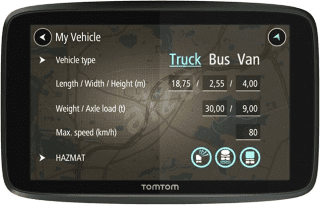 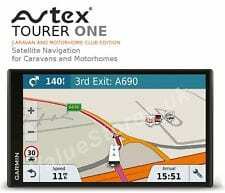 If you own a caravan or camper, you’ll no doubt find a dedicated camping sat nav invaluable. 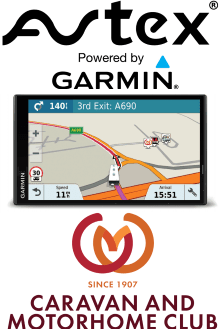 The dominant player in this field tends to be Garmin, who have some advanced GPS units which get rave reviews from the press and owners. 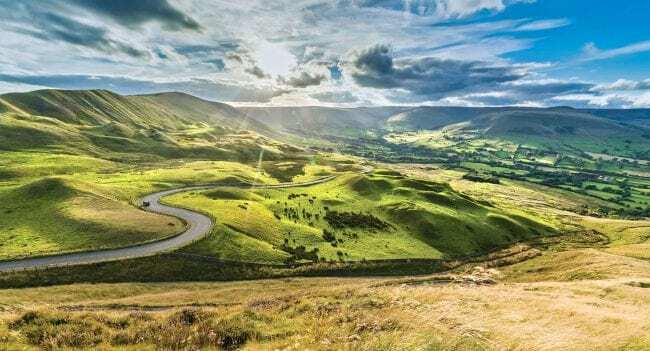 The benefits of a dedicated camping unit are mainly specialist routing (width & height restrictions etc), and specific info on points of interest, such as local campsites, even with integrated Tripadvisor reviews! 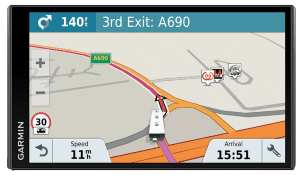 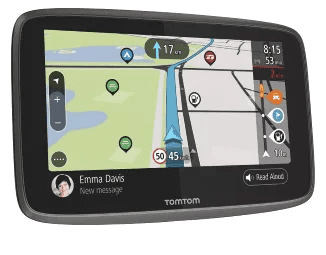 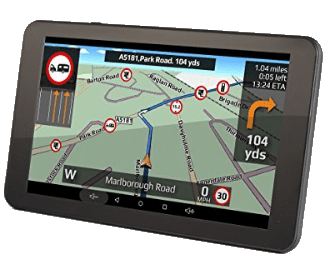 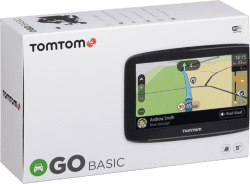 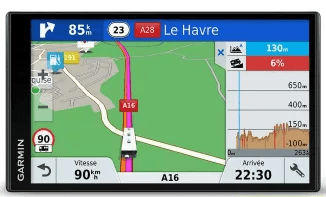 The Garmin Camper 780LMT-D is the latest release from Garmin for 2018, and includes high quality 6.9inch touchscreen with a slim bezel.